Recent genetic analyses of candidate genes and gene expression in marine fishes have provided evidence of local adaptation in response to environmental differences, despite the lack of strong signals of population structure from conventional neutral genetic markers. In this study expression of the haemoglobin alpha and beta subunit genes was studied in reciprocally transplanted European flounder Platichthys flesus from the highly saline North Sea and the brackish Baltic Sea. Clear differences in expression patterns of haemoglobin alpha and beta subunit genes were found among different types of tissue in flounder. In gill tissue a plastic response to salinity treatments was observed with general up-regulation of these genes concomitant with higher salinity. For liver tissue a population specific expression differences was observed with lower expression at simulated non-native compared to native salinities. Finally, for kidney tissue a stress response was observed in one population, with gene up-regulation when North Sea flounders were transplanted to low salinity. 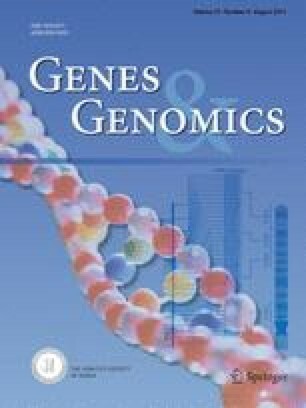 This study underlines the importance of tissue specific gene expression and the significance of gene expression for evolution of local adaptation in high gene flow marine fishes. This study has been partly supported by the Danish Natural Science Research Council for financial support to CP (Grant Number: #11-103926 #09-065999 and 95095995) and the Carlsberg Foundation (Grant Number 2011-01-0059).